After twenty, thirty, or even forty years of marriage, countless vacations together, raising well-adjusted children, and sharing property and finances—what could go wrong? 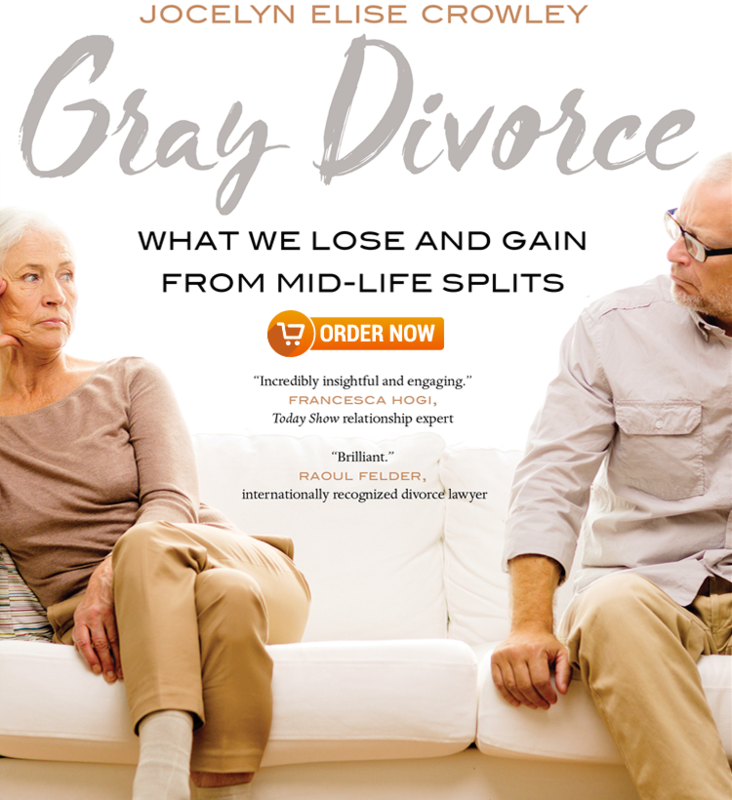 Gray Divorce is a provocative look at the growing rate of marital splits after the age of 50. Renowned author and researcher Jocelyn Elise Crowley uncovers the reasons why men and women divorce—and the penalties and benefits that they receive for their choices. From the outside, many may ask why couples in mid-life and readying for retirement choose to make a drastic change in their marital status. Yet, nearly 1 out of every 4 divorces is “gray.” With a deft eye, Crowley analyzes the differing experiences of women and men in this mid-life transition— understanding the seismic shift in individual priorities, the role of increased life expectancy, and how women are affected economically while men are affected socially. With a realistic yet passionate voice, Crowley shares the personal positive outlooks and the necessary supportive public policies that must take place to best help the newly divorced. Engaging and instructive, Gray Divorce is a must-read for anyone interested in contemporary American culture. Dr. Crowley's work on gray divorce is discussed in a September 2018 article in U.S. News & World Report. Read Dr. Crowley's article, "Baby Boomers are Divorcing for Surprisingly Old-Fashioned Reasons" at Aeon.com. Watch videos and listen to interviews from hosts such as Rosanna Scotto and Lori Stokes from Good Day New York, Dr. Robi Ludwig, and Patricia Raskin. 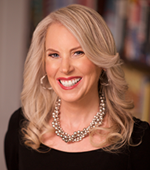 Read Reviews from Relationship Expert Francesca Hogi from the Today Show, Psychologist Dr. Brenda Wade from The Dr. Oz show, Acclaimed Author Dr. Robi Ludwig, Internationally-known Divorce Attorney Raoul Felder and More! 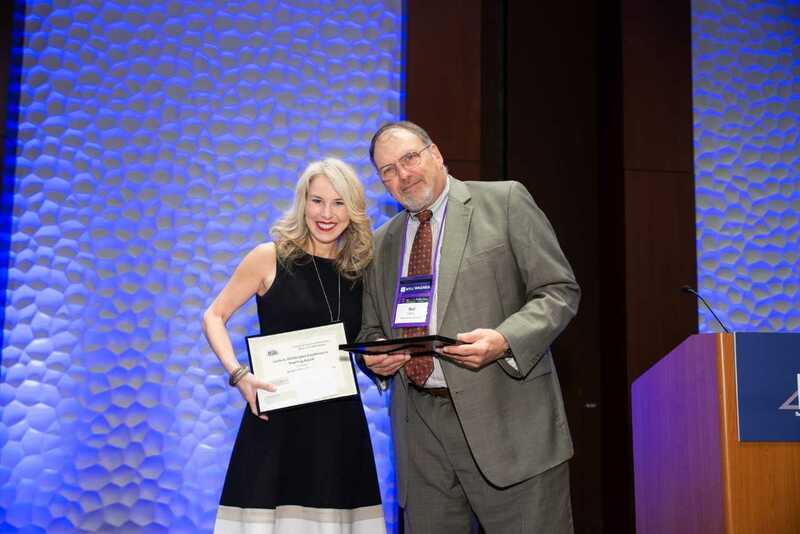 Dr. Sheldon Edner from the Schar School of Policy and Government at George Mason University presented Dr. Jocelyn Elise Crowley of Rutgers University with the Leslie A. Whittington Award for Excellence in Teaching from the Network of Schools of Public Policy, Affairs, and Administration in October 2018.